Shining light on three of Lexington’s unique restaurants, from the palate of Lexington food journalist Allison White. Thai Street Food Kitchen immediately greets you with a large fish tank at the entrance. The ambiance is cozy-chic with seat-yourself bar tabletops and Thai art work on display. The presentation of the food here is beautiful. Shaved raw beets, green onion, sprouts, lime and mint add a kick of color and freshness to many of the plates. Dishes are served on blue and white china which pop against the orange placemats. And you can choose from a variety of noodles, soups, fried rice, stir-fries and curries. The Pad Thai is extremely flavorful with plenty of fish sauce and the flavors marry even more once re-sautéed from leftovers next day. For vegans and vegetarians, the chef happens to serve some of the best tofu I’ve ever had. It is lightly seasoned and perfectly crispy from being fried to perfection. I imagine this is the dream state every block of tofu wishes to reach. The Lychee Iced Tea is a sweet treat. Bright orange with lychee fruit resting at the bottom, a floater of cream to be mixed in. It’s similar to mandarin oranges but large enough to serve as a dessert or share over your meal. If you’re a coffee lover you have to try their Thai Iced coffee, but they also offer bubble tea for those more caffeine conscious. Hours 11-9 Monday-Saturday, closed Sunday. Lexington’s only Cuban restaurant hails from their homeland, making for an authentic experience each visit. The owners, a married couple, serve you in a manner which makes you feel as though you’re gathered around their family table. A small bar stretches from the register to kitchen where they cook across a corner market of groceries. They speak fluent Spanish and are patient and accommodating with English speakers—but any Spanish you know comes in handy with this kind couple. The Cuban bread is a definite stand-out for Old San Juan. It’s made from scratch every morning and unlike any other bread I’ve tried in the city. 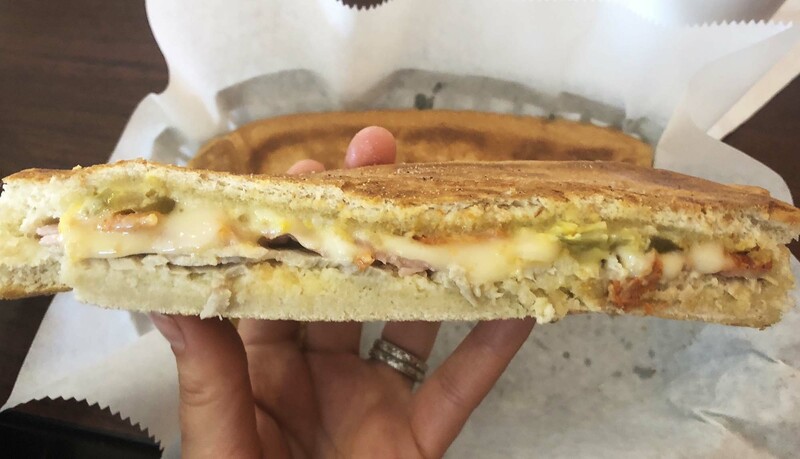 The Cuban sandwich nestles chorizo, roasted pork and ham between Swiss, mustard and pickles with the surrounding bread staying soft and chewy inside while crisp and crunchy on the outside. Cooking the Cuban sandwiches in a convection oven followed by a flattop press helps keep this delightful contrast. They offer an array of sandwiches, Tortas, as well. They serve a Guanabana milkshake and it was the best milkshake I’ve ever drank. Also known as Soursop, Guyabano, custard apple, or Brazilian pawpaw, it’s native to Cuba. With a sweet and sour balance reminiscent of pineapple and a creamy banana-like texture, Guanabana is also an excellent source of vitamins. Another original milkshake offering from fruit also grown in Cuba is Mamey sapote, reminiscent of a creamy sweet potato with warm, nutty undertones. Also high in vitamins, both are delicious treats the entire family can enjoy without the guilt complex. A regular from Cuba recommends the beef tips, marinated and cooked with onions, Carne de Res con cebolla. And each entrée is served with fried sweet plantains, rice and black beans. The plantains offer a sweet complement, balancing the starchy sides and main course well. Once finished, consider a flan to-go if you didn’t order a house-made empanada. Hours Tuesday-Saturday 12-9, closed Sunday-Monday. 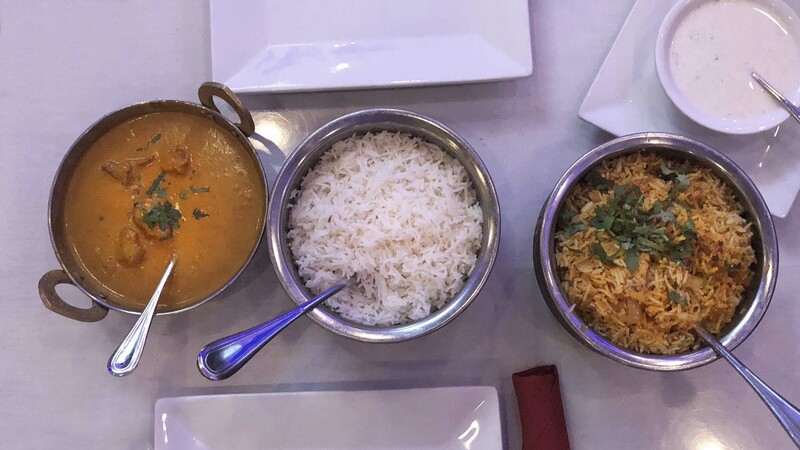 Tandoor is family-owned and conveniently located next door to one of three Indian groceries in Lexington, Apna Bazar Farmer’s Market. You are attentively and hospitably served in this modish, dimly-lit restaurant. While relaxed, there is a romantic vibe as high ceilings cast a blue neon light over the restaurant. It’s quite perfect for a date night. A bar sits in the corner with patio seating offered. The lunch buffet is highly recommended with a plethora of delicious choices to immerse you into Indian culture. At dinner, each table is served papadum, a lentil cracker, alongside onion and mint chutney. The two-page menu is extensive, but their clay oven dishes, Tandoori, are considered their specialty. The spice level here is 1-5. I was pleased with level 3— it slowly built but had enough kick to make my eyes water a little bit. The flavors in each sauce are delightful and balanced perfectly. Lamb, goat, shrimp, chicken and beef are offered as proteins with many vegetarian dishes as well. The basmati rice is perfectly cooked, but the garlic naan is a must as both are perfect for mixing with the sauces. Served family style, everyone is encouraged to share from the beautiful copper plated bowls. On your way out, toss a teaspoon of fennel seeds into your mouth to slowly chew for a natural breath freshener. 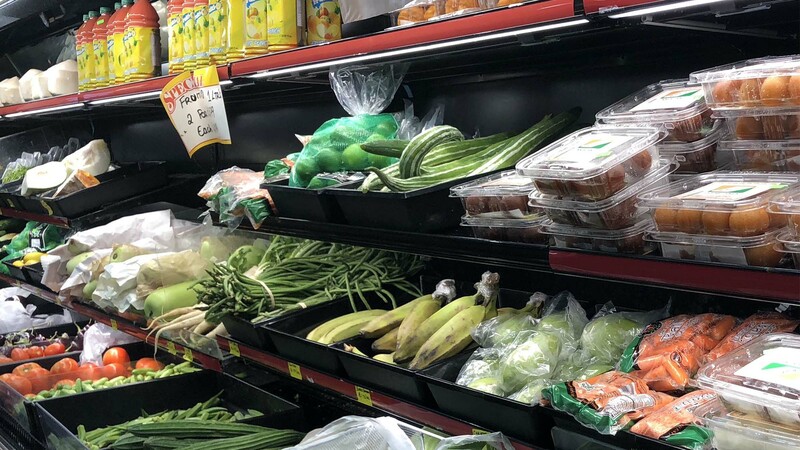 Next door you could spend hours looking through the array of bulk bagged rice (some in reusable hemp sacks), amazing spices, jars of pickled mango and turmeric, jackfruit and canned tropical fruits. The well-priced kitchen appliances include a large marble mortar and pestle at $25, a stainless-steel soup ladle at $4, rice cookers, heavy bottomed pots and pans, beautiful salt and pepper tabletop grinders. On coolers along the way out, suspended blue basil seed drinks (similar to chia seed drinks, also rich in antioxidants) beckon you to buy. 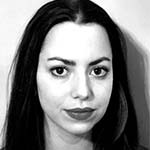 Allison White, a Lexington, Ky. native, received her degree in News-Editorial Journalism from Western Kentucky University. As an oenophile with first-hand experience as chef, bartender , and barista , White is a food and beverage journalist at heart.